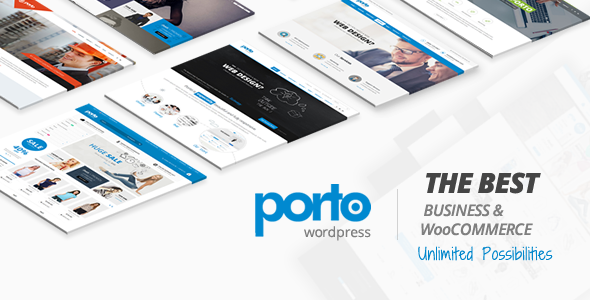 Porto is an Ultimate Wordpress + Woocommerce Theme that is extremely customizable, easy to use and fully responsive. Suitable for every type of business, portfolio, blog and ecommerce sites. Great as a starting point for your custom projects. Porto includes 10 homepage layouts and skins and it has huge variation to be suitable for any purpose.